LOTS of opportunity with this property! 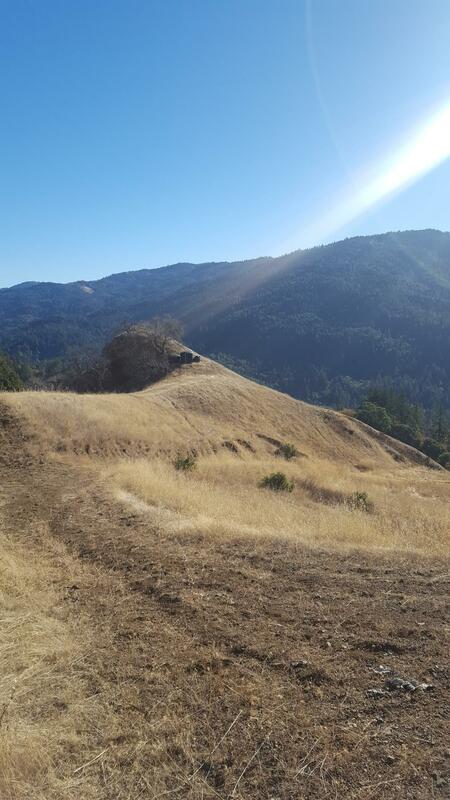 - 40 acres of rangeland in the northern hills of Mendocino County just miles away from southern Humboldt Co. and the South Fork of the Eel River. 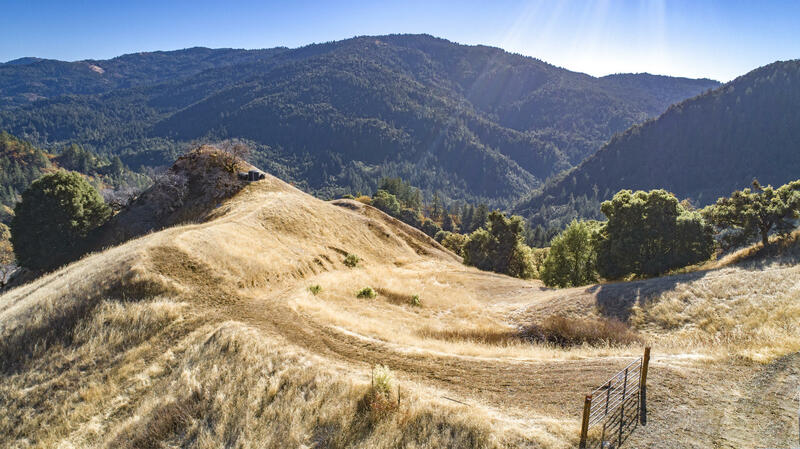 There are many permitted uses for this land which includes, but not limited to, building a single family home, planting crops, or raising livestock. See documents for complete list of permitted use. The property includes a cabin, shed, a spring, 10,000 gallons of water storage and utilities nearby. 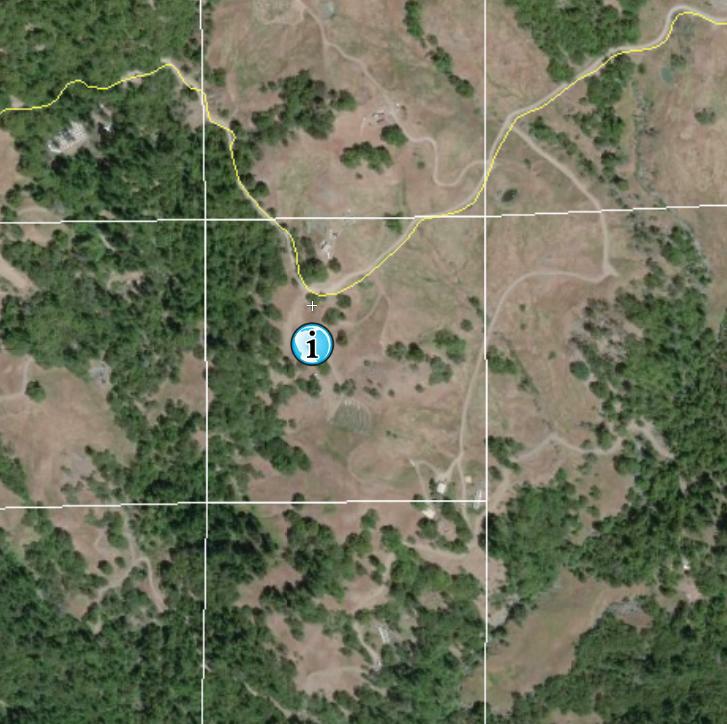 This property awaits a new owner to use the land to its fullest! Annual Rainfall 76 in. 64 in.